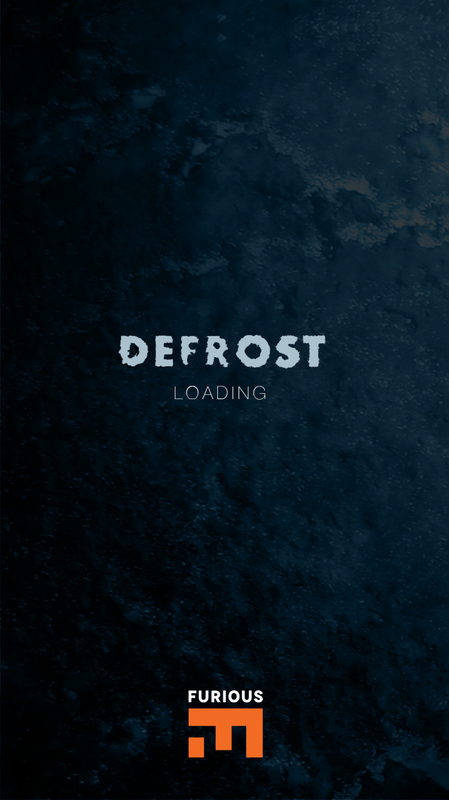 Midnight Coffee 360° is a fully customized, white-labeled iOS app platform. 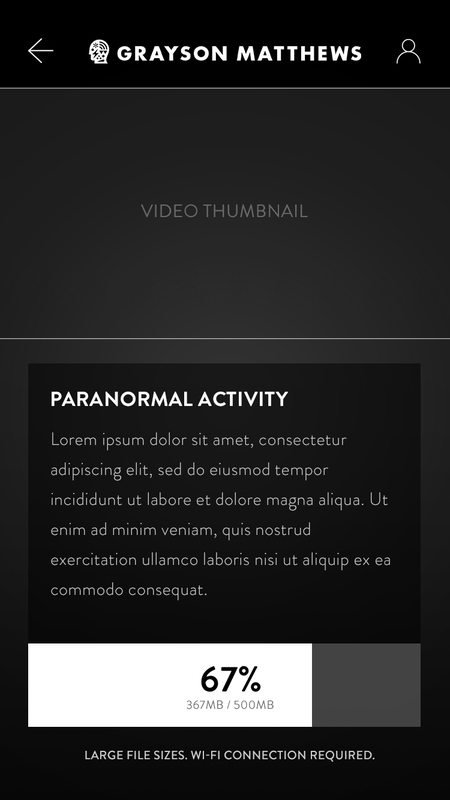 Our product includes a custom branded front-end iOS app, allowing VR companies to easily distribute 360 video content to clients and consumers. On the back-end, Midnight Coffee 360° provides a robust cloud-based admin panel for user-account creation and video asset management. 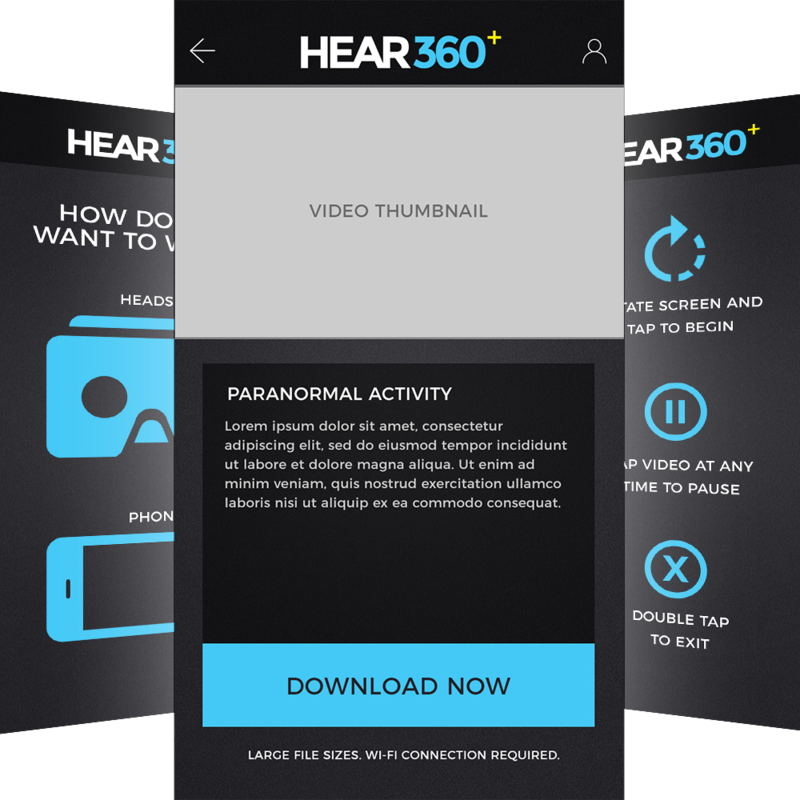 Our platform supports 3D spatial audio in addition to both stereoscopic and monoscopic VR content. Administrators can create user-specific permissions per video, allowing our clients to share beta videos and rough edits with their own customers. This cutting-edge platform can be customized, scaled, and launched within 1-2 weeks. Our white-labeled iOS front-end is completely customizable to your brand identity: fonts, logos, icons, and more. Through a custom browser-based back-end panel, administrators can quickly deploy 360 videos and user permissions. 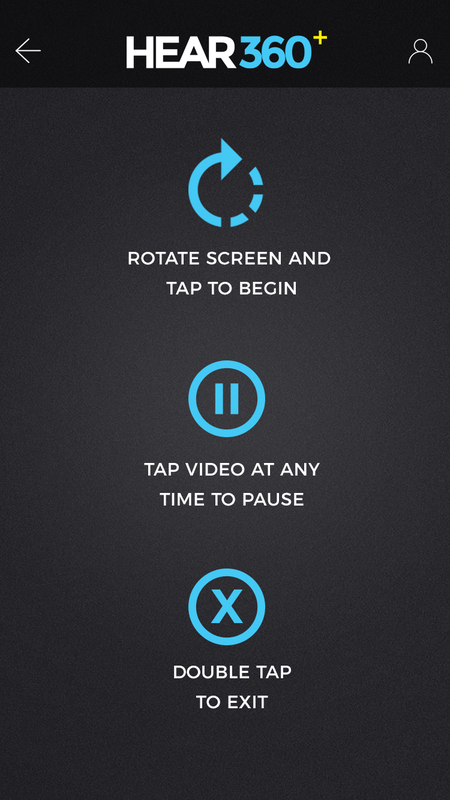 Via the Midnight Coffee 360° admin panel, individual user accounts can be granted permissions to specific videos. 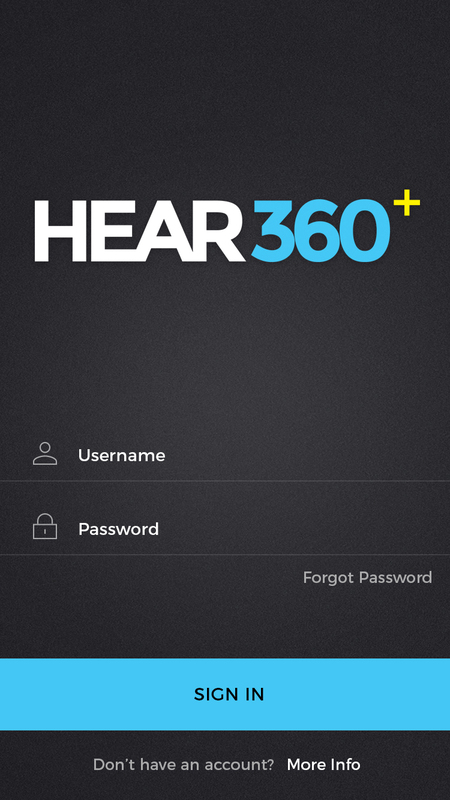 Our platform supports HEAR360° spatial audio as well as Facebook 360 Spatial Workstation. 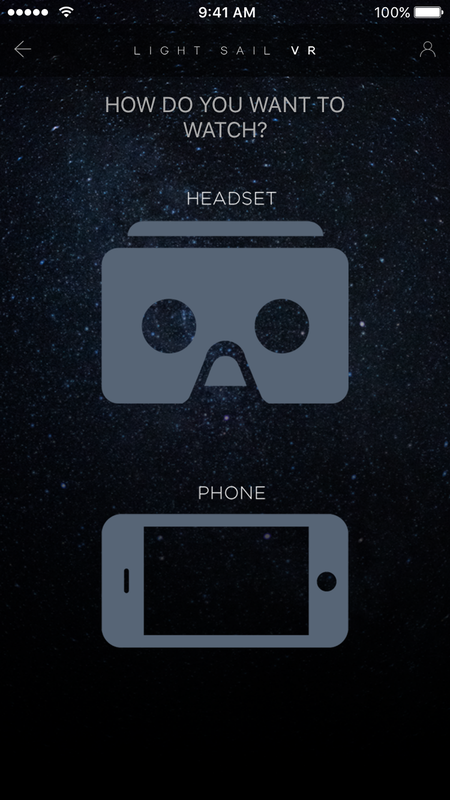 Our platform supports both stereoscopic and monoscopic VR content for headsets or phones. 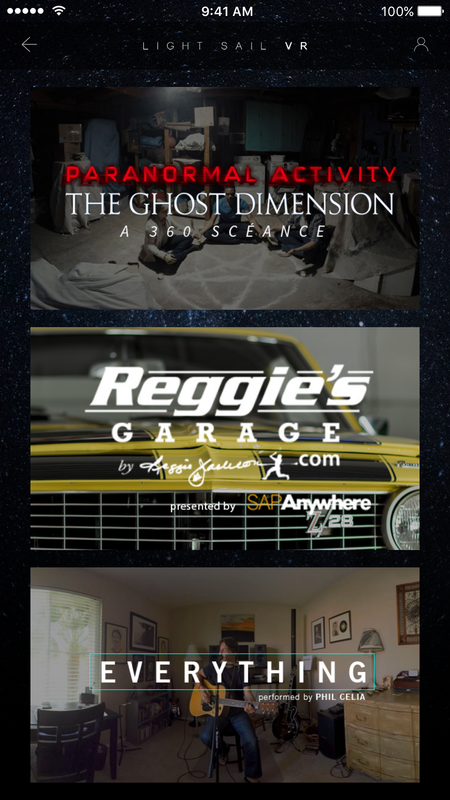 Using cloud-based Google integrations, Midnight Coffee 360° delivers VR content at lighting speeds. See examples of our custom iOS UI design and white-labeled branding. Our cloud-based, browser-accessible content management system allows administrators to quickly and efficiently deploy virtual reality content to users with drag-and-drop simplicity. 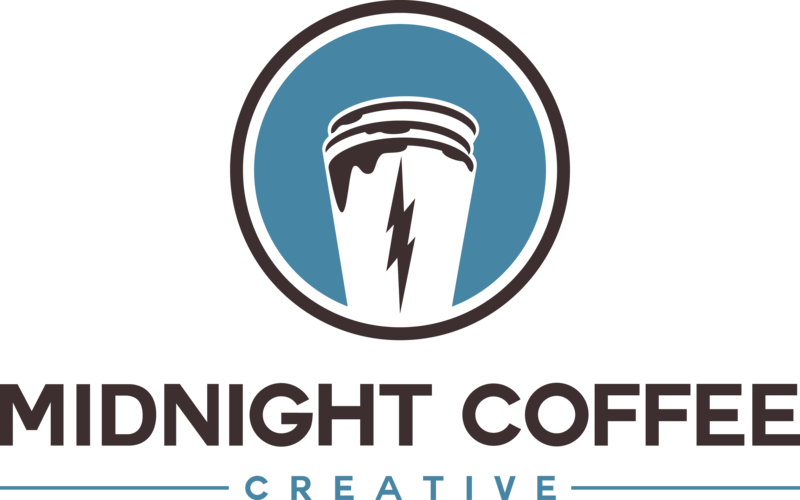 The full Midnight Coffee 360° Platform, including a custom-branded consumer-facing iOS app, a cloud-based admin panel, and cloud-based 360 video asset storage. For further customization, additional service integrations, and expanded functionality on top of our default platform, please contact us for a comprehensive quote.